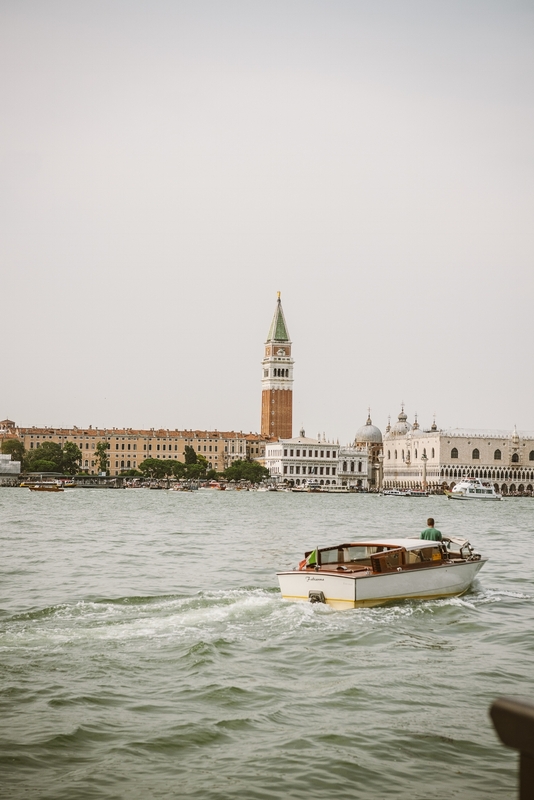 Located on the Giudecca island, a gem distant enough for that feeling of freedom yet still just a short, picturesque boat ride away from the heart of Venice. The Palladio is set within the walls of a former convent. Its style is classic and sober, never rococo. After the lobby and a long corridor, you’ll discover four gardens laid out by Francesca Bortolotto, the Bauer group’s CEO. Each garden evokes a different mood and story – a Venetian wonderland.